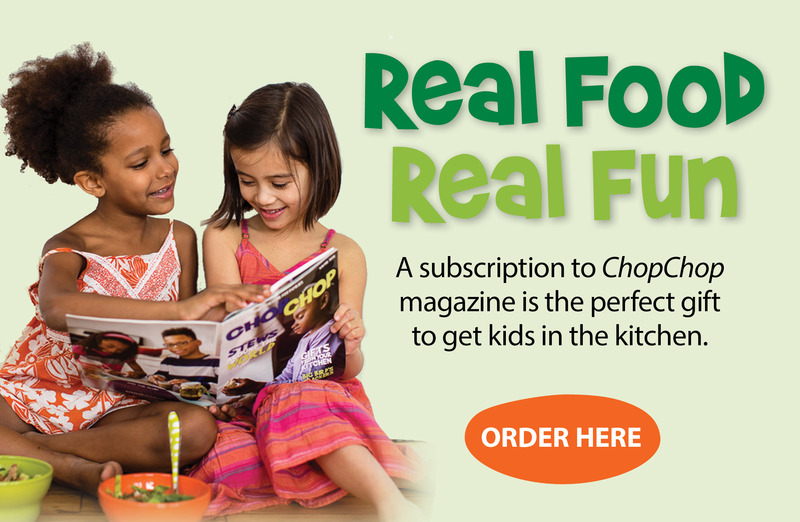 Endorsed by the American Academy of Pediatrics, ChopChop: The Fun Cooking Magazine for Families, is a nonprofit quarterly food magazine. 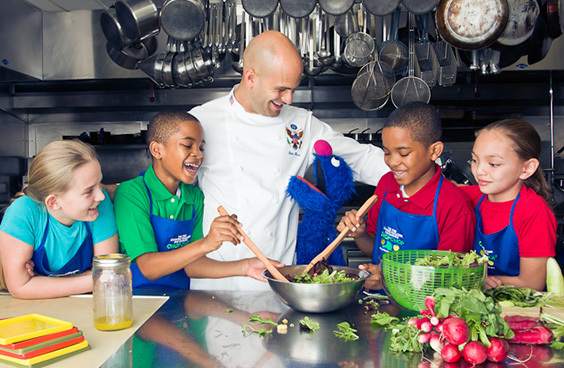 Published by ChopChop Kids, Inc, a 501(c)(3), ChopChop’s mission is to inspire and teach children and families to cook and eat real food together. We believe that cooking and eating together is critical to every family's health and happiness, as well as a vital component in resolving the widespread problems of obesity, hunger, and poor nutrition. Through its namesake magazine, ChopChop reaches more than two million families annually. Available in both English and Spanish, ChopChop Magazine offers nutritious, great-tasting, ethnically diverse and inexpensive recipes, as well as interesting and little-known food facts, Q&A’s and games. ChopChop was named the 2013 Publication of the Year by the culinary industry’s James Beard Foundation, and is the only non-profit publication to win the award. ChopChop is also the recipient of five gold awards from the Parents’ Choice Foundation, the nation’s oldest nonprofit guide to quality children’s media and toys. ChopChop is supported by foundations, donors, and individual subscriptions. Join our mission and subscribe! If you have any questions, call 617-924-3993. When you subscribe, you help donate ChopChop to communities in need.